According to my WordPress stats, one of the most popular searches on this website over the past week has been for ‘antique wombat’. Ask, I say, and you shall receive! For more on Rossetti’s pet wombat and the Victorian obsession with such things, have a read of this lecture by Harold White Fellow, Angus Trumble, given at the National Library of Australia, Canberra, 16 April, 2003. 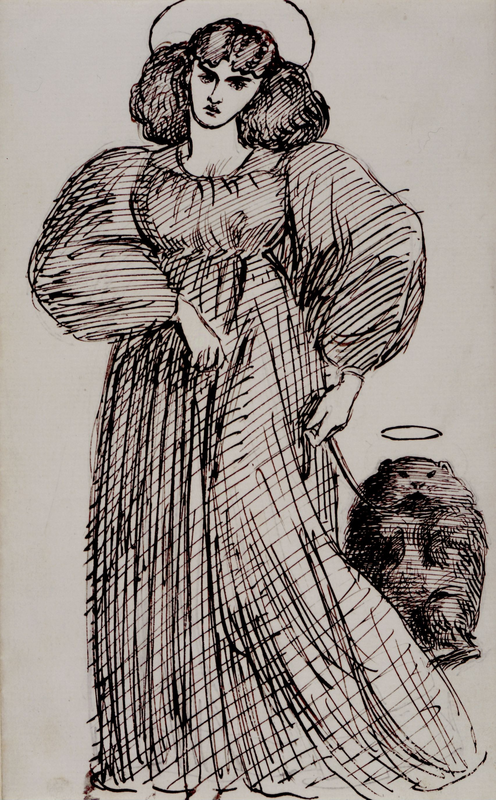 Tags: antique wombat, dante gabriel rossetti, mrs morris and the wombat, you asked for it!. Bookmark the permalink. There should be an international Wombat Sanctification Day!